Are you the type that listens to Christmas music all year long or only after Thanksgiving? 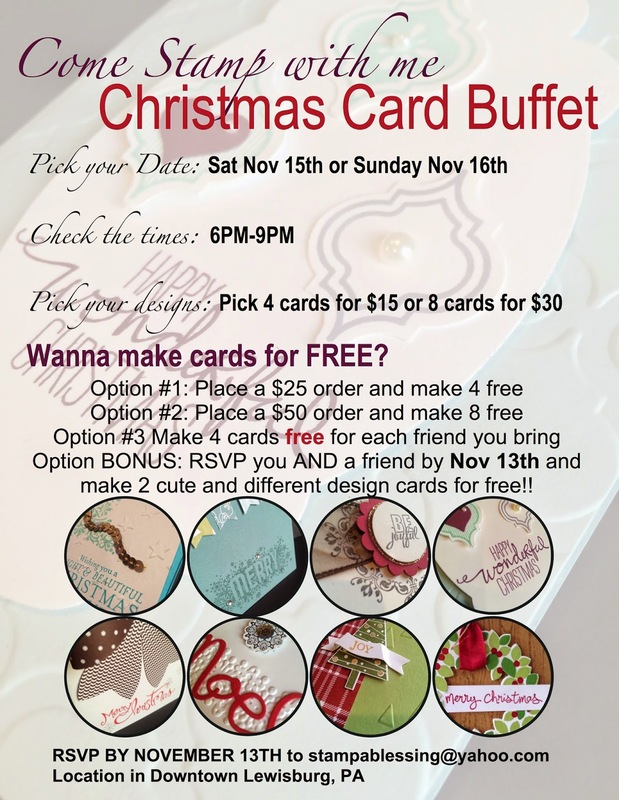 I am having fun getting ready some of my cards and starting to plan my gifts! 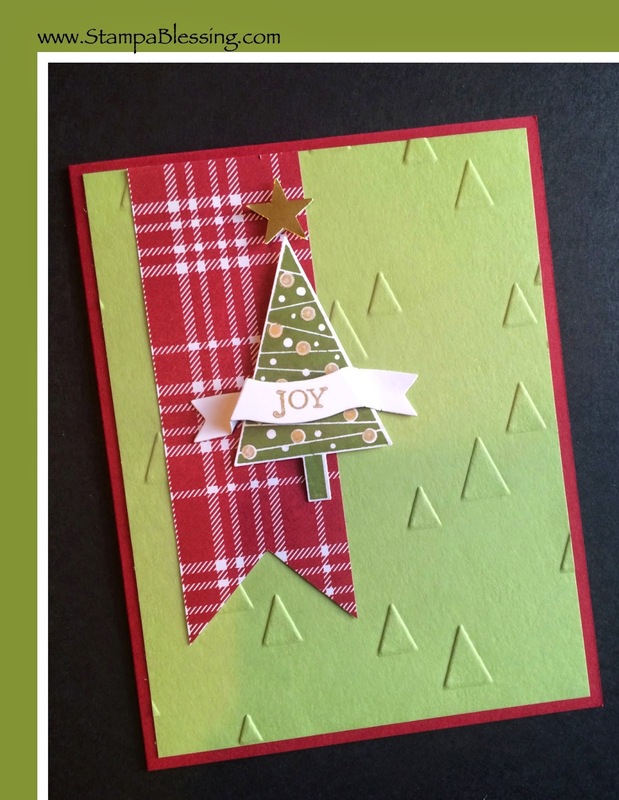 Here Card # 2 for the Christmas Card Buffet coming this November 15 and 16th. Check card #1 here! Check yesterday's post! I will make these for youuu! Festival of Trees Stamp and Punch are he best! Come make this card with me! Jessica, WHY do I Lament so much over my projects! Yours are always so wonderful and easy to recreate, and you keep rolling them out! 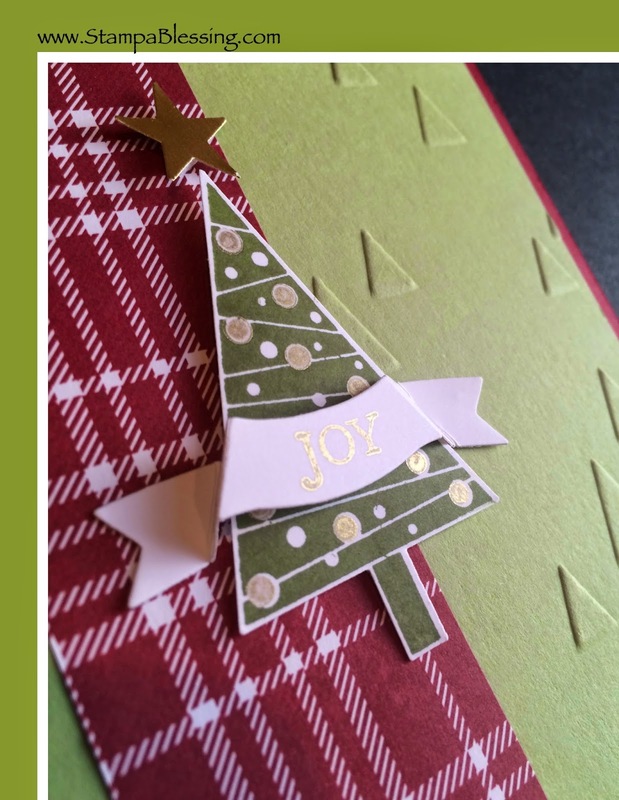 This tree card is absolutely delightful; TFS! Have fun!! Ypu are so sweet! You make beautiful projects my friend. So dont lament, REJOICE! With your heart you cannot go wrong!!! :) tx f loving me this morning with your comments!